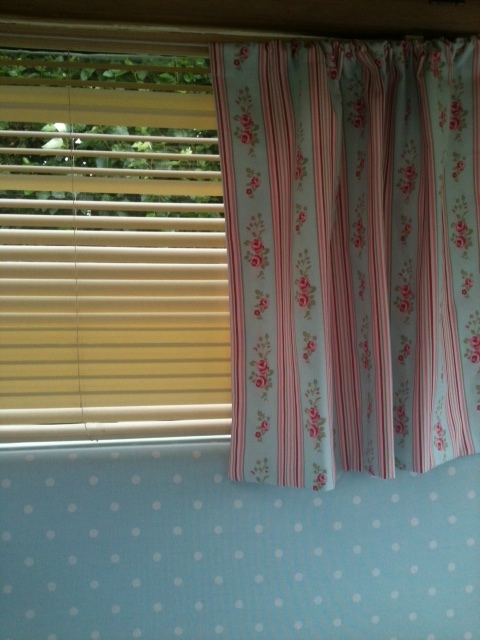 This week has been so exciting – my lovely sister-in-law came to make Bessie’s beautiful Clarke and Clarke curtains. 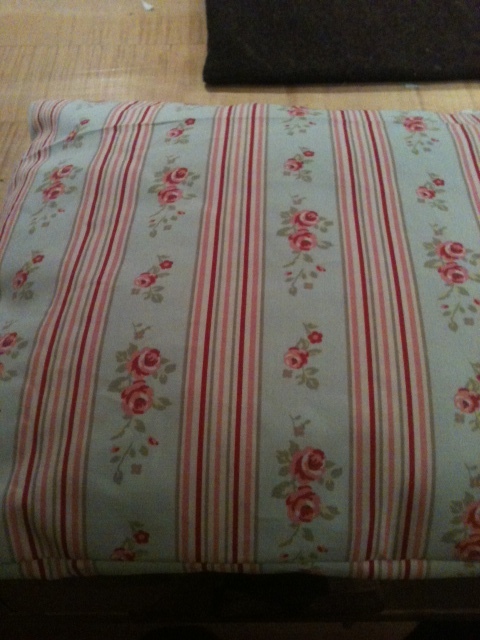 After a long day at the machine, she went home and feeling totally inspired I set to work on making the last of the curtains and some cushions – I haven’t touched a sewing machine since the 80’s. Feeing rather pleased with myself!